Seven in ten of us have left a property and been unable to remember whether we locked the doors, while six in ten of us have left a property and returned to find we had left a door unlocked. These are the findings from new research commissioned by home security company London Key, whose innovative door key enables users to instantly know if their doors are locked when they are out and about. The findings come as recent statistics show house break-ins in the UK have increased by 21% over the past 12 months, with police budget cuts meaning burglaries are increasingly unlikely to be investigated unless there is evidence of violence or fraud to gain entry. Furthermore, the majority of home and contents insurance policies will be invalidated should a burglary occur due to a door being unlocked. 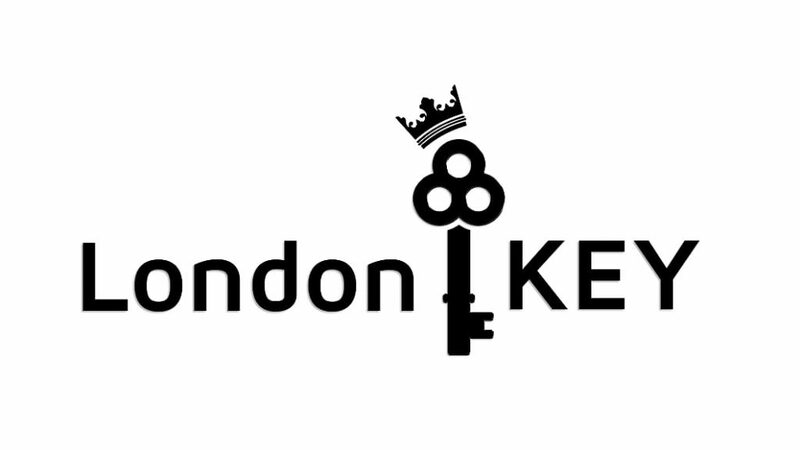 London Key has developed a solution to those who forget to lock their front doors – a simple, low-cost key that has an inbuilt switch. As the door is locked, the switch on the key changes colour from green to red; therefore just by looking at the key when out and about, users will be able to know if their door is locked. The key is completely mechanical, requires no batteries and will retail from £4.99. “These shocking figures reveal the extent of property owners forget to lock their doors – something which, in a moment of carelessness, is very easily done. “With burglary rates on the rise, it has never been more important to ensure your property is secure – which starts with making sure you have locked all your doors.